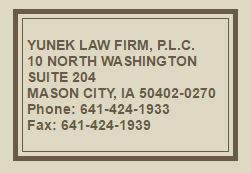 Reported Cases – Yunek Law Firm, 10 N. Washington, Mason City, IA. 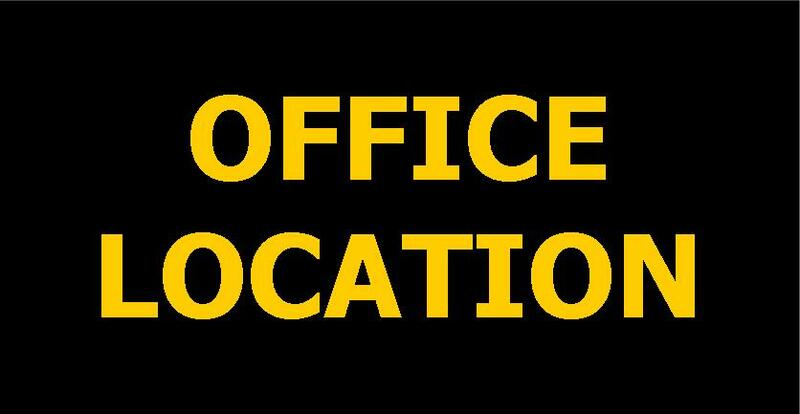 Jackson v. Farm Bureau Mutual Insurance Co.
City of New Hampton v. Blayne-Martin Corp.
Dishman v. AmAustin V. CUNA Mutual Life Insurance Co. American General Assurance Co.
Dishman v. American General Assurance Co.
Dunham v. Amco Insurance Co.
Kelly v. Nationwide Insurance Co.
688 N.W.2d 803 (Iowa 2004). 728 N.W.2d 61 (2006 Westlaw 3437995). 766 N.W.2d 800 (Iowa App. 2009). 770 N.W.2d 852 (2009 Westlaw 1066903). 772 N.W.2d 15 (2009 Iowa 2009). 776 N.W.2d 111 (2009 Westlaw 2392731).